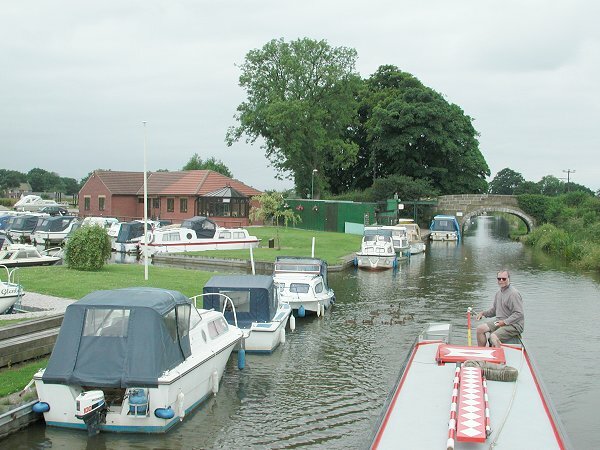 Moons Bridge Marina offers secure country moorings for over 100 boats within just a few minutes drive of the M6. 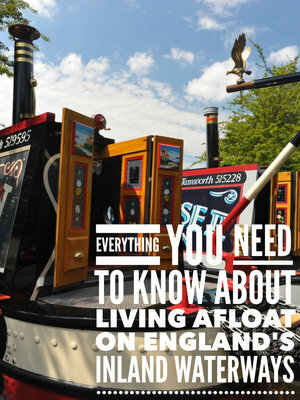 Enjoy 42 miles of lock free cruising through pleasant pasturelands, overlooked only by the foothills of the Pennines! The Jackson family have been at Moons Bridge for over 20 years, developing the marina and its facilities from a farmer’s field. The friendly family business, which includes daughter Bev and son in law Phil, a qualified mechanic, offers a full range of professional boatyard services.